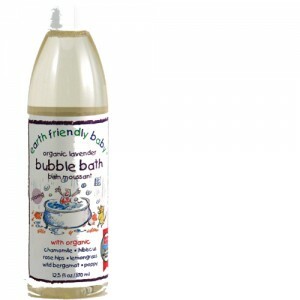 Organic bubble bath and SLS free baby bath will make your baby's bath time a pleasure. 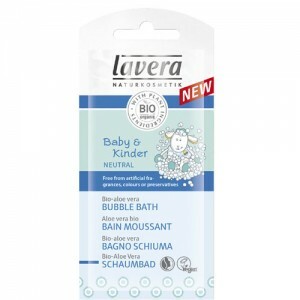 None of our organic baby bath products ever contain SLS, Parabens, Mineral Oil, Synthetic Fragrance, Propylene Glycol or are Animal Tested, because we don't believe these ingredients have any place in a natural baby product. 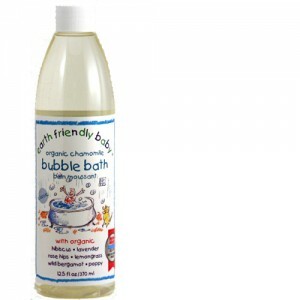 Babies' skin is sensitive and choosing an organic baby bath can help prevent irritation and dryness caused by products that are too harsh. 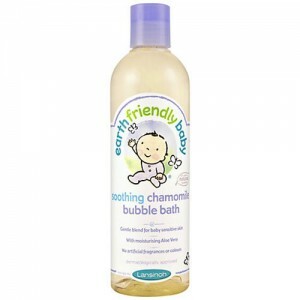 Our range of paraben and SLS free baby bath products and organic bubble bath comes much loved brands, such as Earth Friendly Baby, Organic Babies by Green People and Bentley Organic. 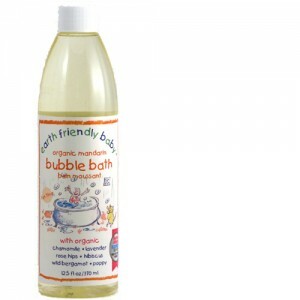 Choose an organic bubble bath and have a SLS free baby bath time with your eco friendly baby!